Specifically designed for natural ponds. 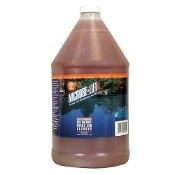 Creates a healthy environment for your pond, breaks down organic sludge and slime, reduces ammonia and nitrite levels and more. 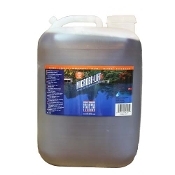 This proprietary formulation for larger rural lakes and ponds assists in the reduction of ammonia nitrogen levels, reduces odors and breaks down organic sludge.